Whether entertaining guests for afternoon tea or having breakfast with the family, this beautifully made and highly attractive teapot is a real feature on the table. 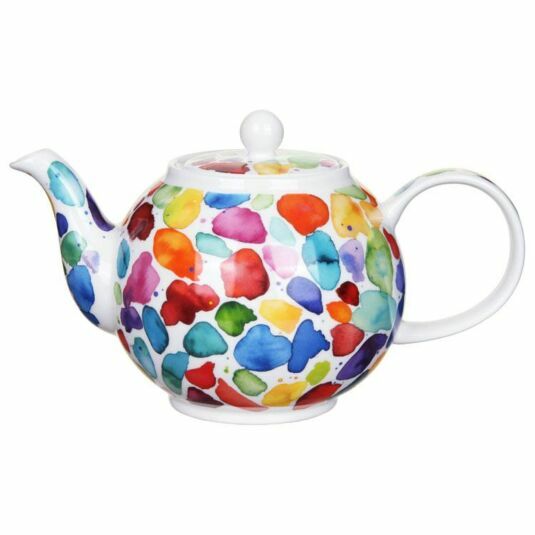 The large teapot from Dunoon is decorated in the Blobs design by artist Caroline Bessey. 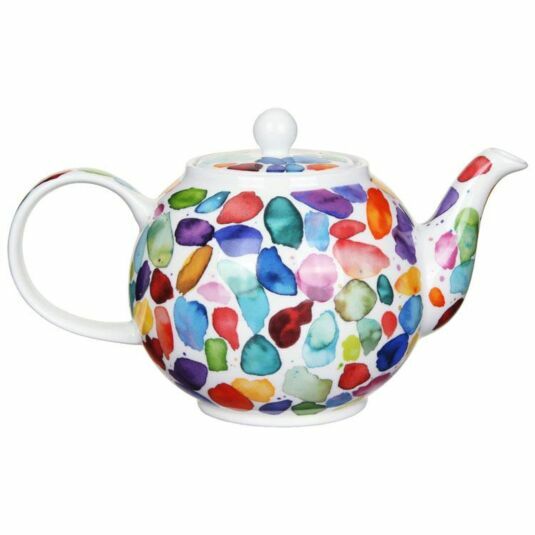 Decorated with vibrant blobs of watercolour paint in a random pattern, bringing a spectrum of vivid colours and warmth to your kitchen. It would make a lovely wedding or housewarming gift, especially with the matching cup and saucer or mugs. 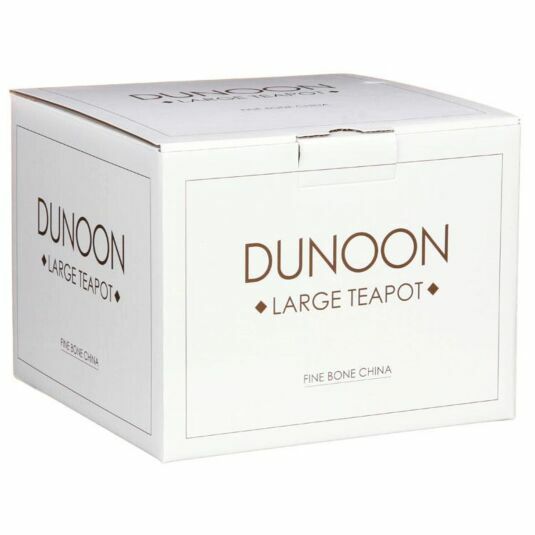 This teapot comes neatly and securely stored in a quality branded box.